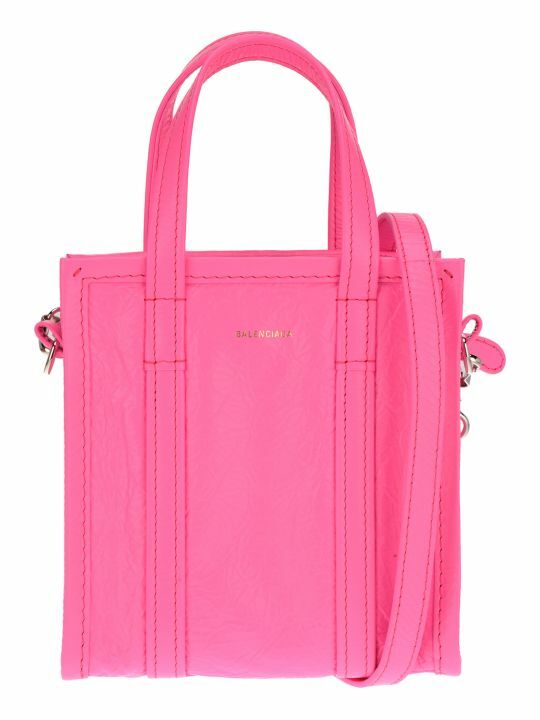 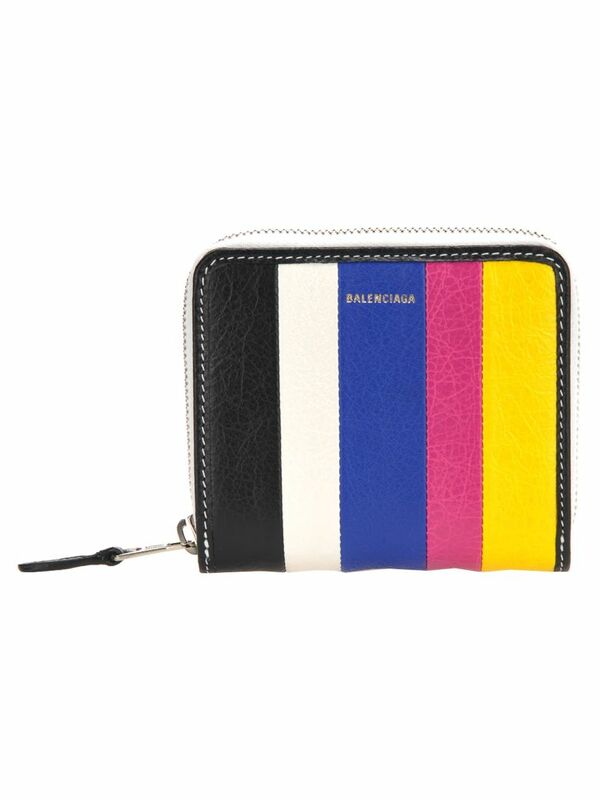 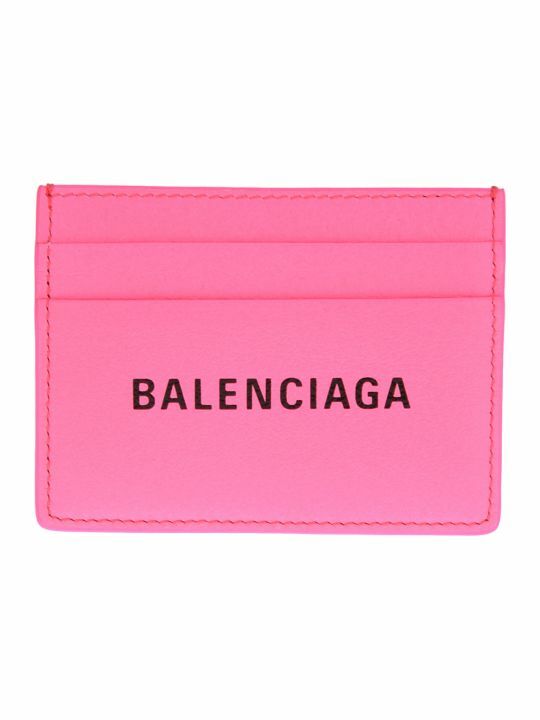 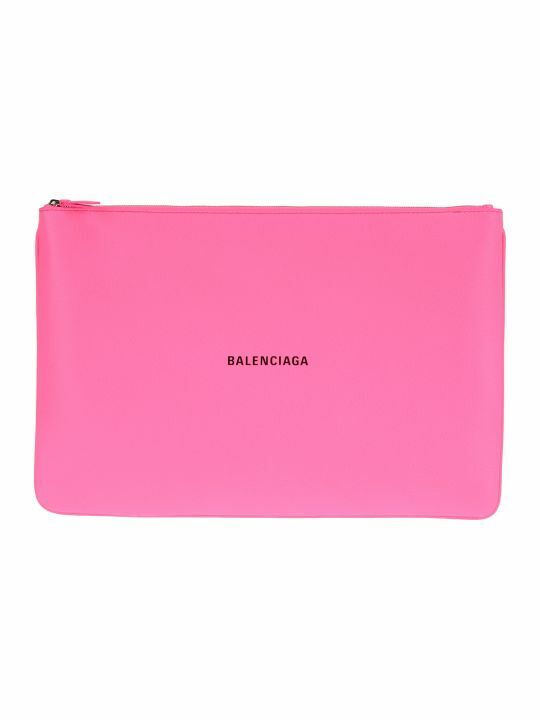 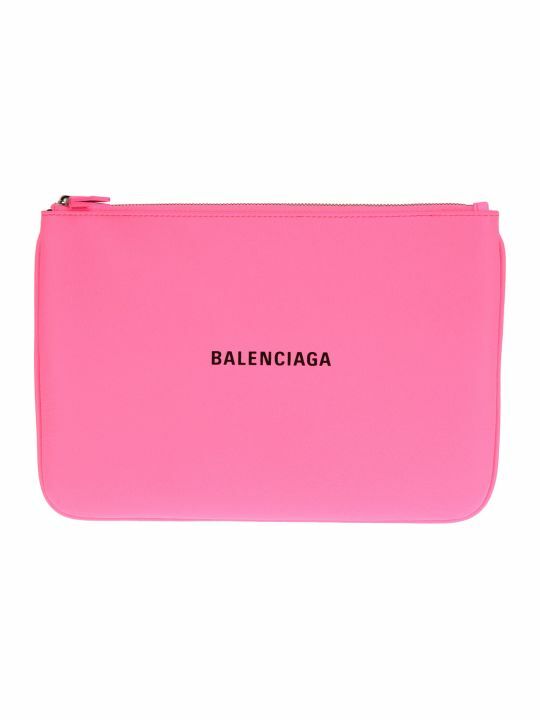 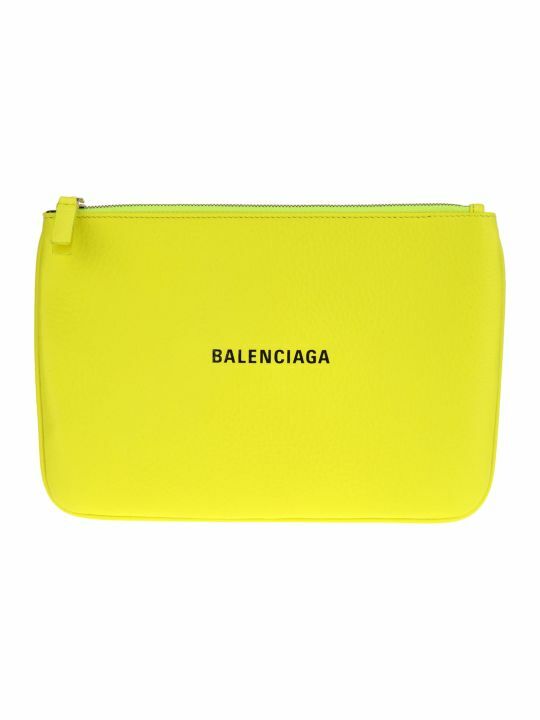 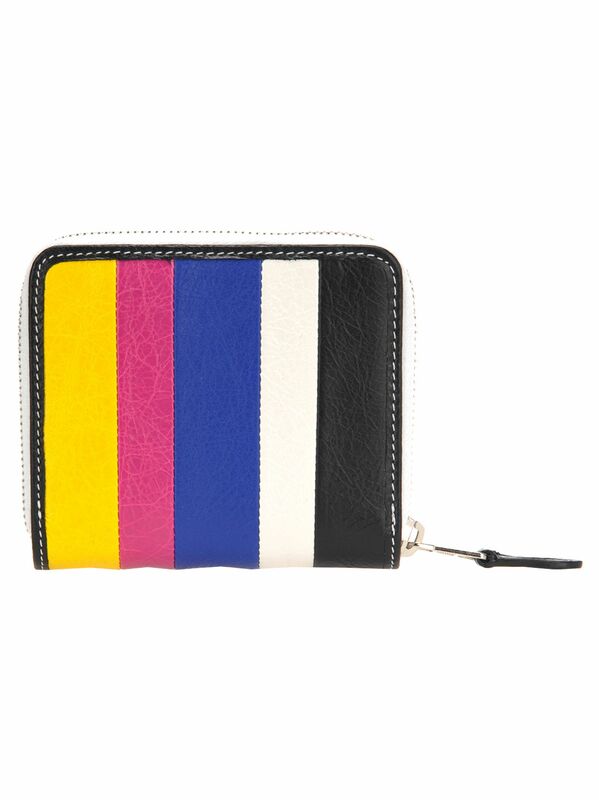 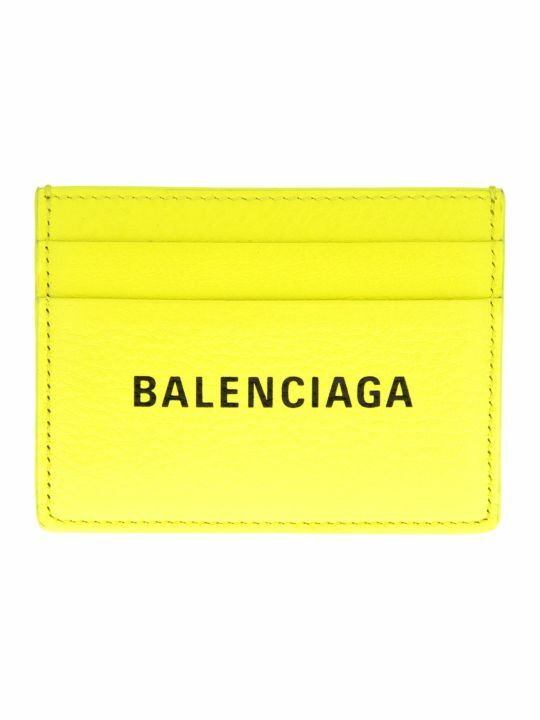 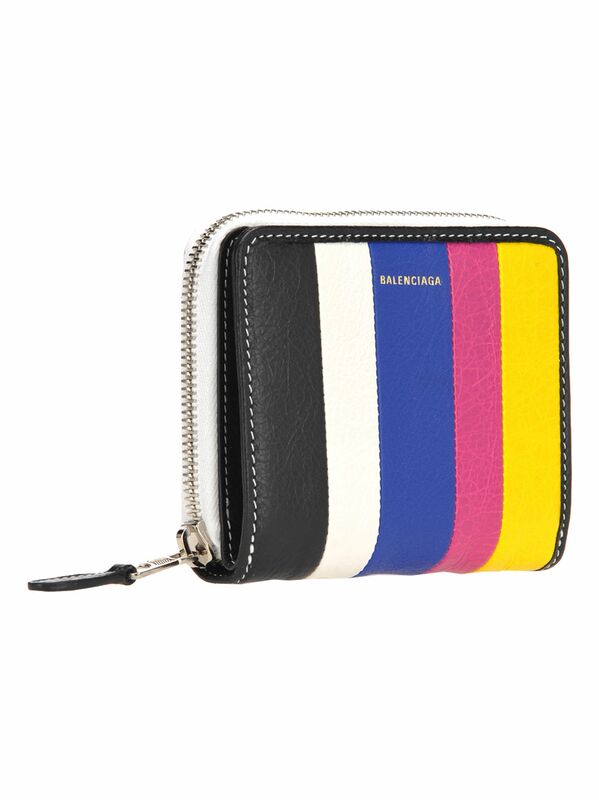 Multicoloured Leather Bazar Billfold Zip Around Wallet By Balenciaga. 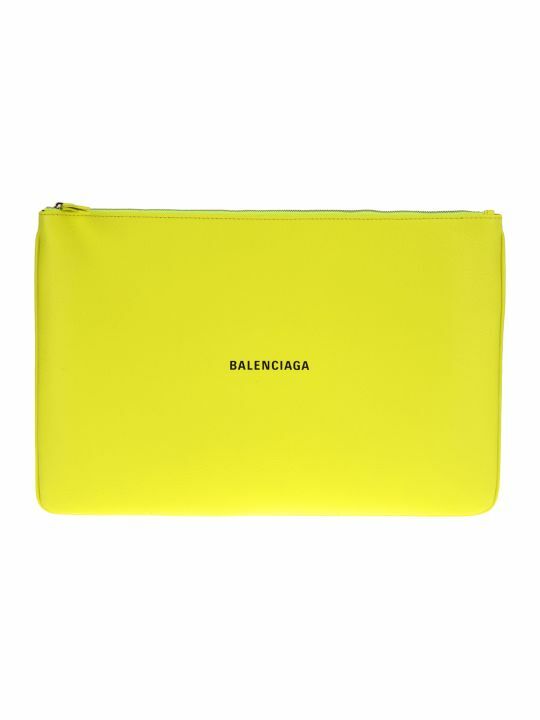 Featuring Two Compartment, One Features A Magnetic Closure, A Bills Pocket And A Printed Logo. 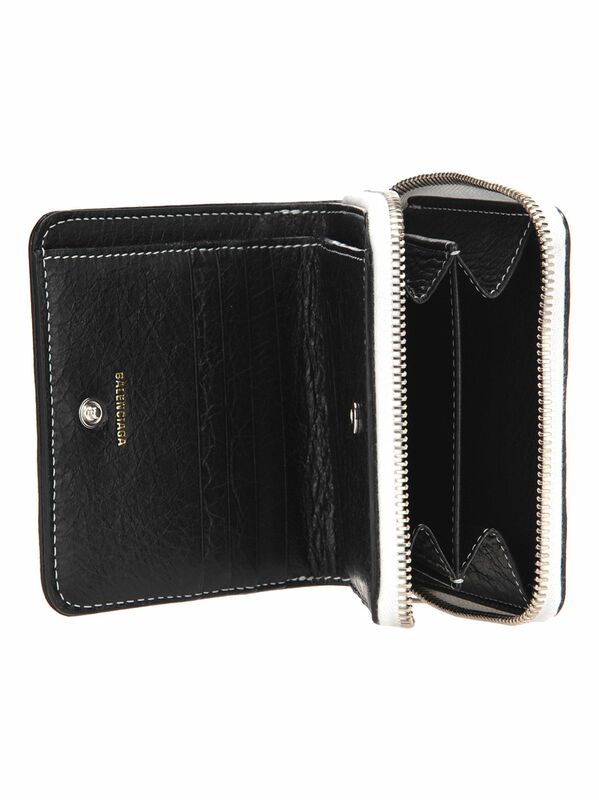 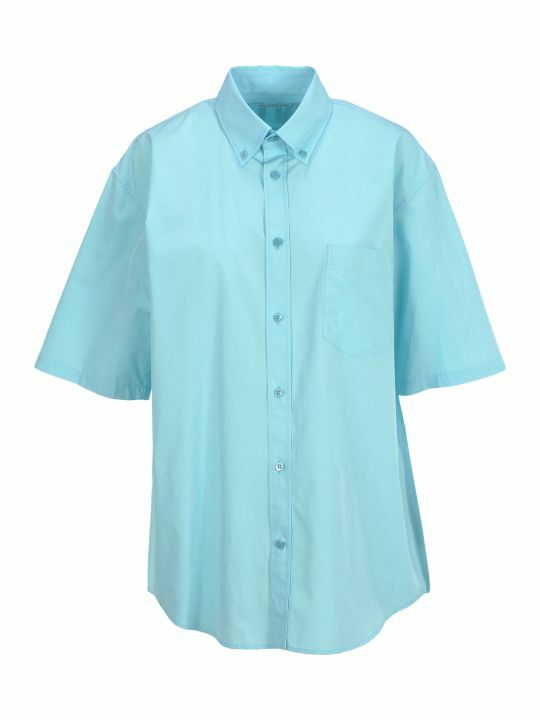 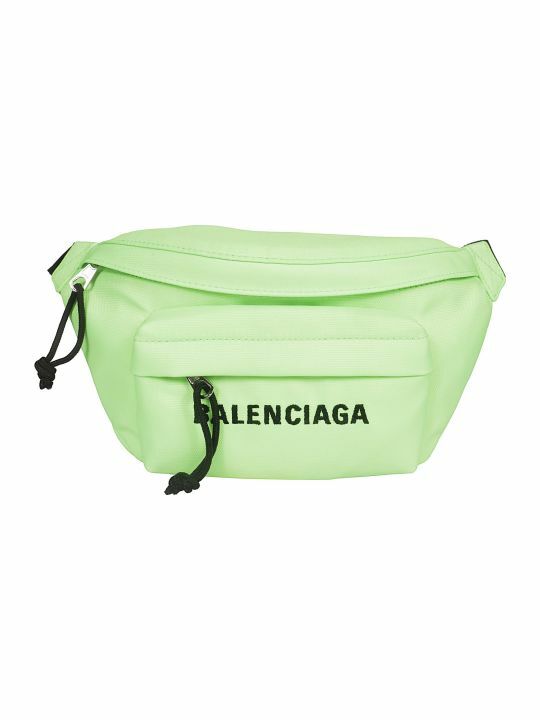 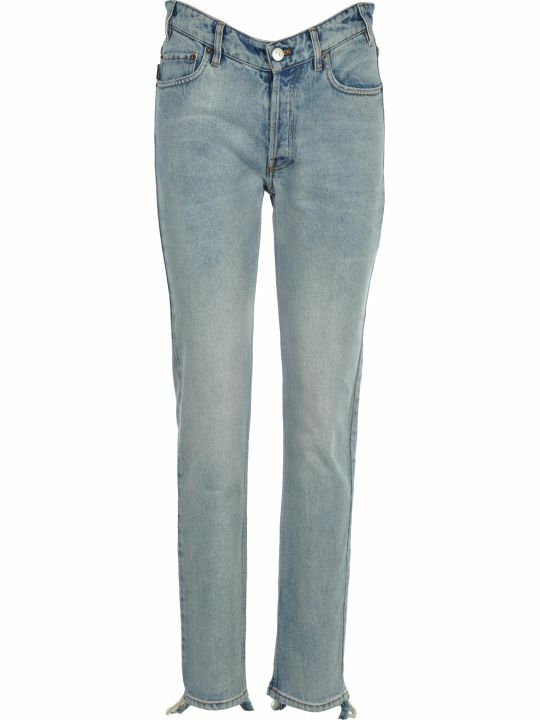 The Second Compartment Features A Zip Closure And Two Coin Pocket.